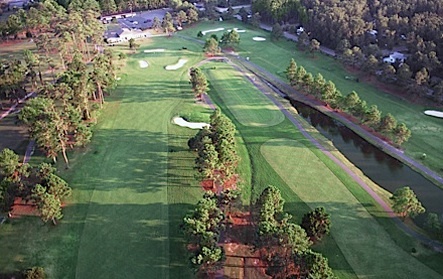 Azalea Sands Golf Club was remodeled during the Fall of 2009. 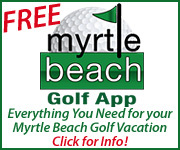 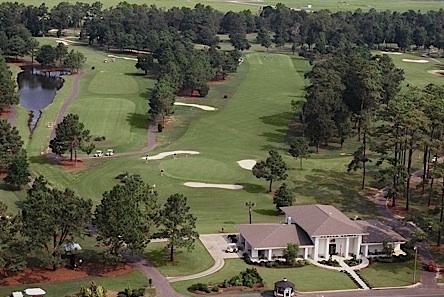 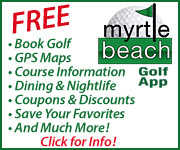 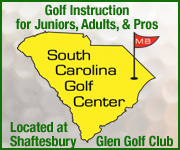 Architect Gene Hamm designed a fun golf course in North Myrtle Beach, South Carolina, that can be easily played in a three to four hour time period, a fact sure to bring a smile to even the most impatient golfer’s face. 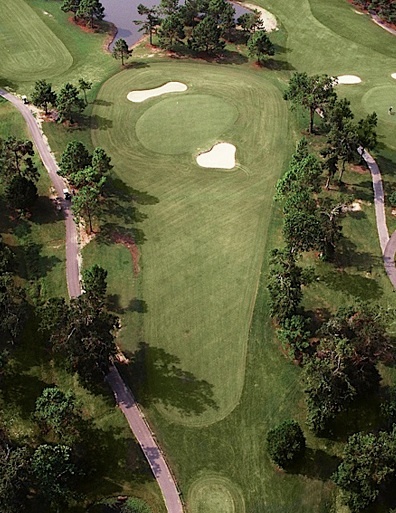 At Azalea Sands each holes has a newness of its own. 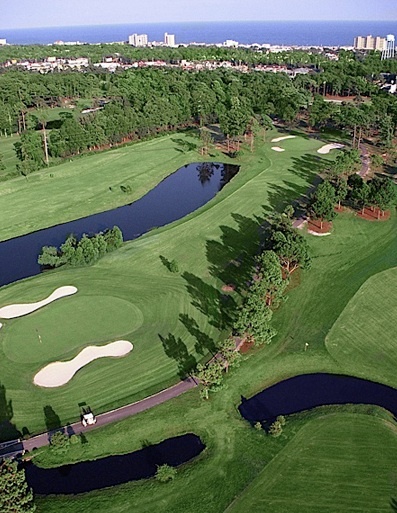 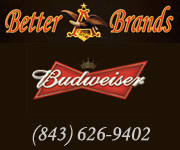 This course’s full on fairway and green side bunkers is especially “Player friendly”. 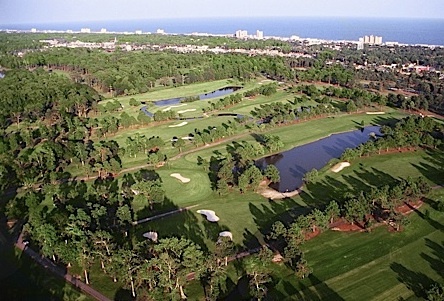 This is because Azalea Sands is one of the few courses that has NO homes, condos or backyards to impede the progress of your game. 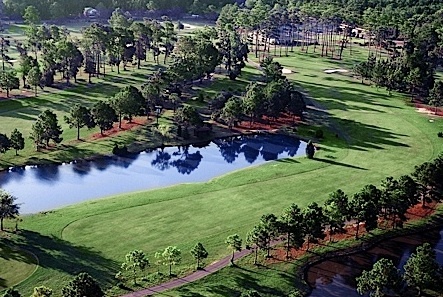 Your golf packages will be better when they include Azalea Sands.